The 20% bonus applies only to trades that you post within the offer period of October 15, 2010 to December 15, 2010 and that are accepted by someone else within the offer period, or that have been posted by someone else during the offer period and that you accept within the offer period. 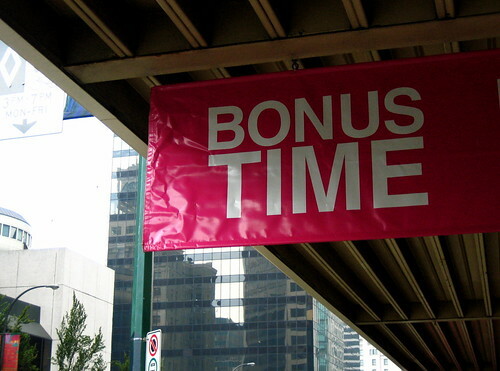 The bonus miles will be applied in a separate transaction to your account after completion of the trade transaction. This offer is subject to change or termination at any time without prior notice. I’ve got 30,000 Delta SkyMiles I’d like to convert into AAdvantage miles. There’s no direct SkyMiles to AAdvantage conversion, so the only way to turn those Delta miles into something I can use is to institute a trade with someone on points.com. The problem is that SkyMiles are so devalued and difficult to redeem, that for 20,000 SkyMiles and $200 I’ll get only 6,000 AAdvantage miles in a trade (5,000 base miles plus 1,000 bonus miles). I can buy 6,000 miles for $180. The points.com offer might be a good deal for someone, but definitely not for me or anyone else stuck worthless SkyMiles (the Confederate Currency of frequent flyer miles).